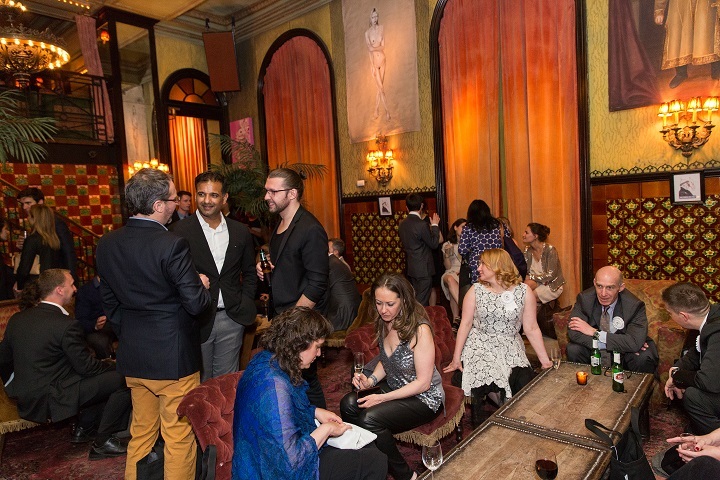 On a beautiful spring evening in New York City, Architizer hosted the 4th annual A+ Awards Gala. 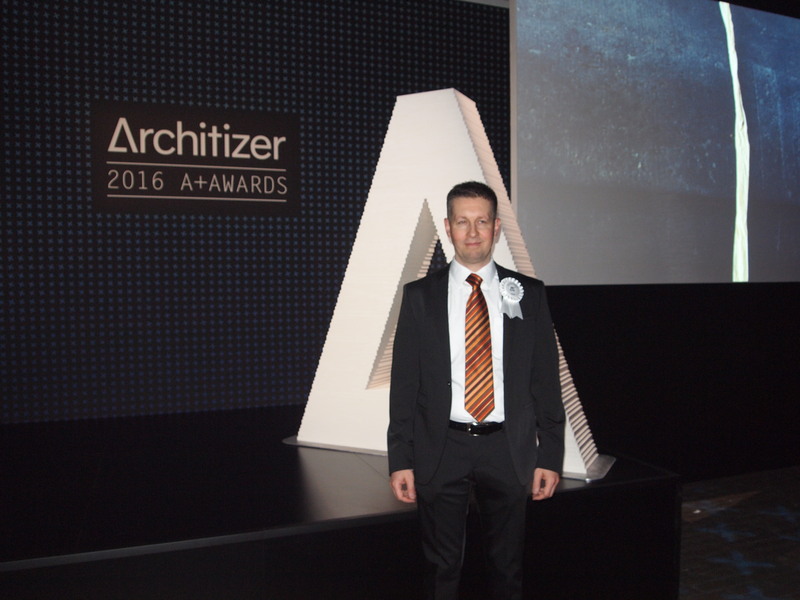 The 2016 gala brought together some of the industry’s most respected participants to celebrate the world’s greatest architecture and honor the winners of the Architizer A+Awards. 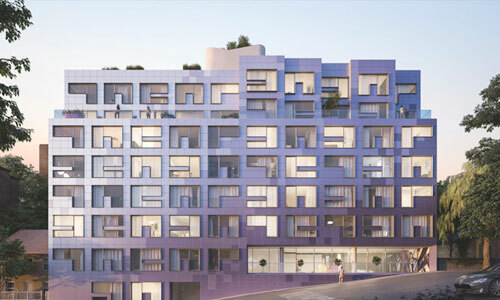 BIMx PRO received double honors from the A+ Awards – winning in both the popular choice and professional jury categories. 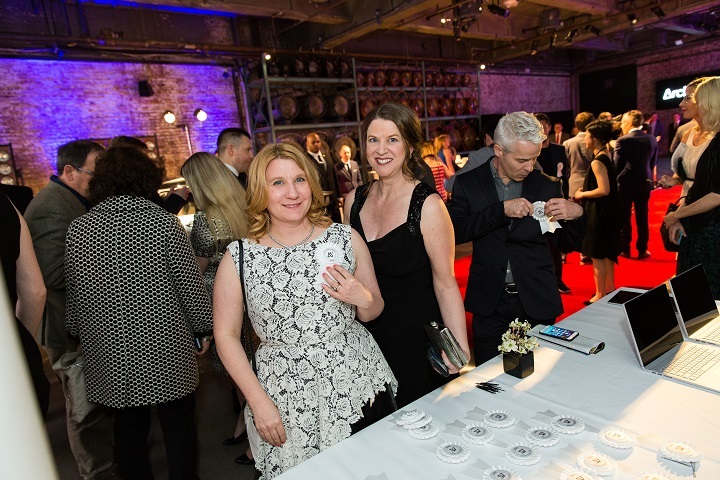 Coming together to celebrate our win, as well as recognizing some of the top creative minds in the field guaranteed a good time. The venue, red carpet treatment and champagne helped too! 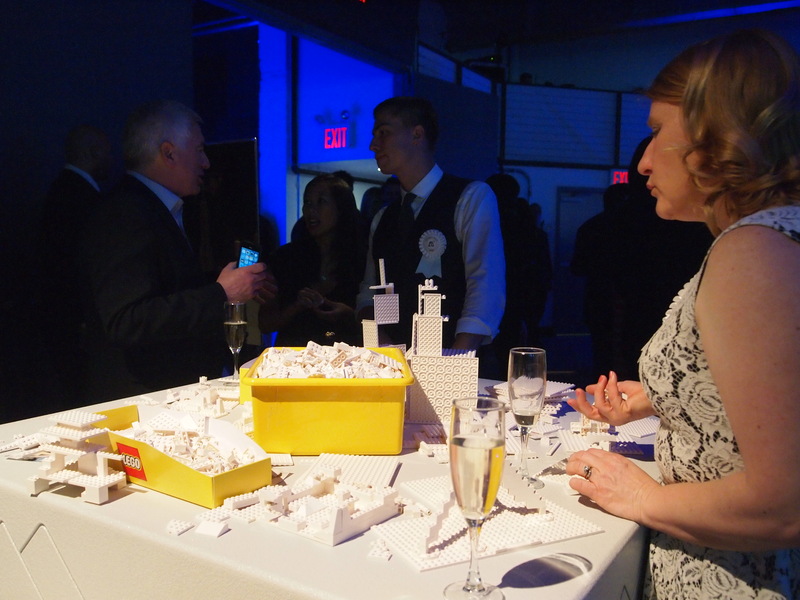 The organizers of the party must have known that the Lego building stations would be a hit. And they were! It’s a foregone conclusion, really because pretty much every single person in the room had at one point in their childhood – played with them, designed with them and created something amazing with them. 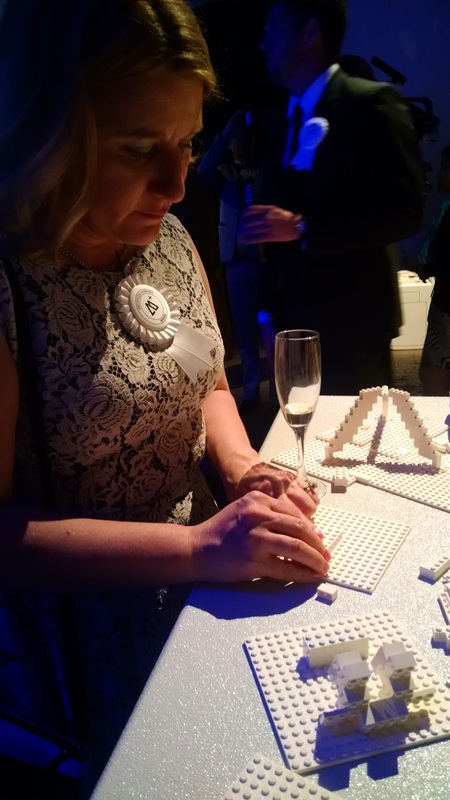 Even our Marketing Director, Marianne took part! Hey, I’ll bet it was a nice change from stepping on one of them barefooted in her rec room, right? 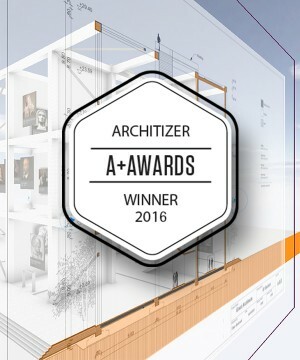 Architizer A+ Awards 2016. 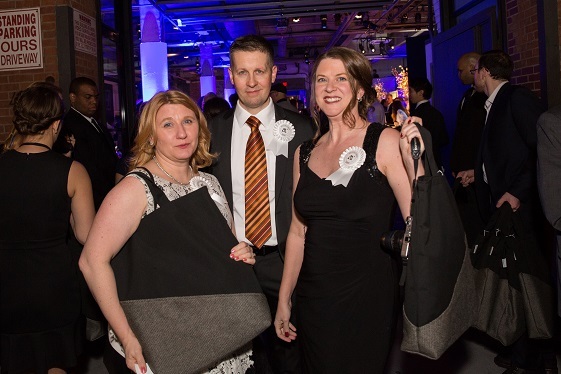 Swag Bag. Photography by Jenna Bascom. 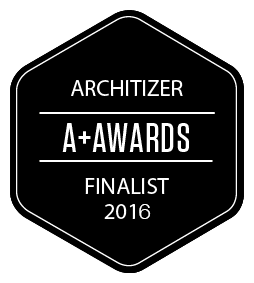 Architizer A+ Awards 2016. Photography by Jenna Bascom.